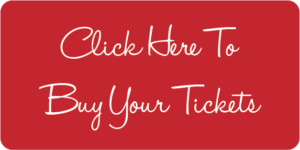 2019 JL Boston Gala Silent Auction Packages - The Junior League of Boston, Inc.
Get away from the city for a relaxing long weekend on the Cape! This package includes a 4-night stay in a newly renovated Provincetown condo, and a day trip to Martha’s Vineyard hosted by New England Excursions. Alexandra Clancy is a New York-based luxury accessory collection focused on opulent materials and clean angular shapes. Their aesthetic is both minimal and statement-making, going easily from day to night. Pamper your body and soul with a self-care package including a 60 minute massage at Brad Duncan Skin Care in Boston’s South End and a custom skincare consultation and product regimen with Rodan + Fields! These are just a few of the one-of-a-kind auction items. Don’t miss your chance to take one or more of these packages home with you. 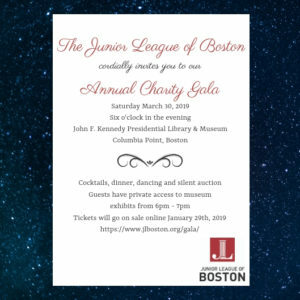 Tickets to the JL Boston Gala are on sale now.